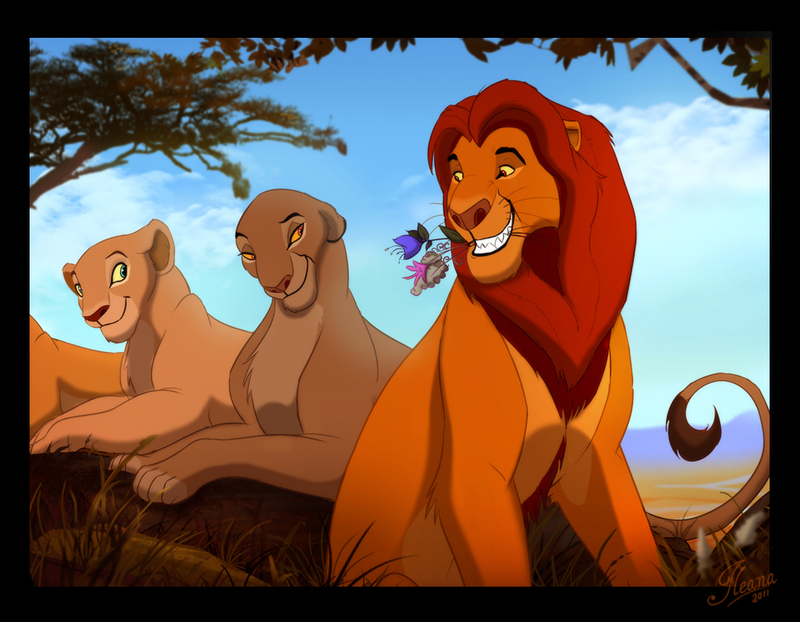 yong mufasa and sarabi. . HD Wallpaper and background images in the The Lion King club tagged: disney. Nicely done. It could be one of my new favorites!